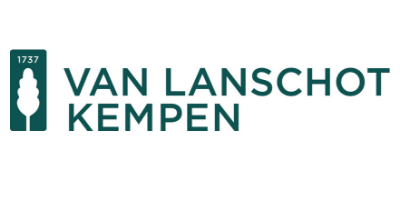 Van Lanschot Kempen, a union of two specialised financial boutiques, is the oldest independent financial institution in the Netherlands. As a wealth manager with a focus on the long term, Van Lanschot Kempen supports and encourages the UN’s Sustainable Development Goals (SDGs). 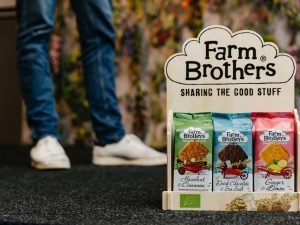 Besides sustainable economic growth, the company aims to contribute to the mitigation of climate change and strives towards a low-carbon economy. They have been reducing their carbon footprint and encouraging their clients to take action via climate-friendly measures, such as reduced energy consumption and clean energy options. As a long-term investor, Van Lanschot Kempen encourages the companies it invests in to adopt sustainable practices, produce in a sustainable manner, integrate sustainable practices and report sustainability information. 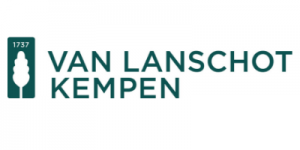 Van Lanschot Kempen’s environmental management isn’t just geared towards improving processes and systems, but also seeks to change the awareness and behaviour of individual employees. 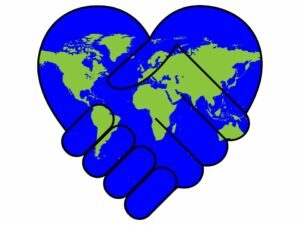 To ensure that the company continues to focus on what matters most, in 2017 it quantified a comprehensive carbon footprint in keeping with the Greenhouse Gas Protocol. Van Lanschot Kempen’s aim is to cut their carbon emissions per FTE by an average 2% a year in the 2015-2025 period. We look forward to welcoming Van Lanschot Kempen’s young professionals Emily Lageveen (Consultant Talent Attraction & Development) and Iris de Greef (Advisor Corporate Social Responsibility) to the Challenge and working together with them on sustainable solutions.